Note: Listed are representative motors, only for reference, dimensions can be customized according to customer requirements. 1. high quality hot-dip galvanized steel sheet for enclosure and impeller. 2. Use NSK low noise high quality rolling bearing. 3. Reasonable structure, high efficiency, low noise, small vibration. Duct air conditioning unit, treating plant, VAV system (Variable Air Volume System). 1. Experience and good service. We professionally produce fan motors for more than 20 years. And we have done international trade for many years. So we can supply high quality products and services. We have our own workshop, high speed punching machine, digital control machine, grinding machine, automatic coil winding machine, injection machine and many other advanced equipments. Key production parts are manufactured by ourselves. High efficiency, energy saving, high starting torque, low noise, little vibration, reliable operation and easy maintenance etc. We have cost advantage, technological advantage and substantial experience. So you can take the same cost purchase more better goods, or spend less for the same product. Free Samples could be offered if needed. We are capable to develop new motor and produce it according to your requirement, please provide with your drawing & sample. Changzhou Trustec Co.,Ltd. is a professional motor manufacturer with 10 years’ experience of designing and producing. The main products are AC motor, Fan Motor, Air conditioner motor, Household appliance 3.3 inches motor, Air mover motor, Air cooler motor, Pump Motor, condenser motor, air curtain motor etc. We supply the core techniques service and professional guidance for customers. And our products are exported to Americas, Europe, Middle East and Asia. 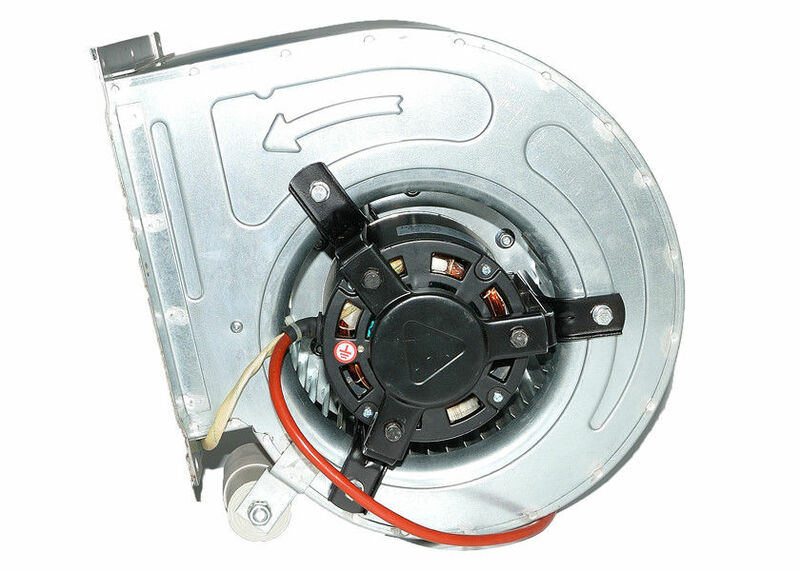 OEM or ODM is available. Welcome your business chat and visit. Q: What information do I eed to provide in order to get a quotation? A: Generally, information about Power, Voltage, Frequency, Speed, also Motor Size is needed in order to select a right fan motor for you and provide you a quotation. A: The quoted price is based on annual usage quantity. If annual usage quantities increase, please provide the information to our sales. We will provide you a further discount. Q: What is the warranty of products? A: All of our products have 24 months warranty under normal usage. Every product has its own production code. This code is able to track the production time.